Hi fellow Zapplens, PDXgal here! 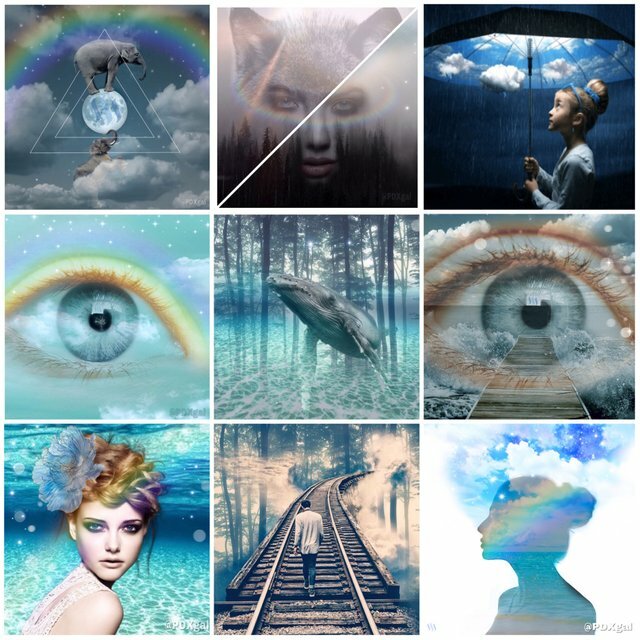 I just wanted to show you a quick peek at some of my #freetoedit creations I made on my PicsArt app. It's really easy and super addictive! Follow me for future tutorials.